Springtime is back to Paris. This is the perfect opportunity to take a short visit of the March activities and events. Numerous exhibitions are planned. That’s the right time to discover some of Paris must see events. – The Fitbit Paris half-marathon, nearly 40,000 people gather in the French capital to run 21,1km at the Bois de Vincennes. – 17, 18 and 19 March are the dates for the 8th edition of the Saut Hermès, the prestigious show jumping competition at the Grand Palais. – On 18 March at the Stade de France, France vs Wales for the 6 Nations Tournament. – On 25 March, the 32nd Festival des Arts martiaux. It is excepted to draw 10, 000 martial arts enthusiasts. – On 2 Mars at the Musée Mailol, the 21 rue La Boétie exhibition. – From 3 March to 10 July, the Musée Jacquemart-André is hosting « From Zurbaran to Rothko ». – From 22 March to 31 July, the Grand Palais is hosting « Rodin, L’exposition du centenaire ». – From 21 March, « Olga Picasso » at the Musée Pcasso. – From 21 March, « La collection d’Horvitz » at le Baroque des Lumières. – From 28 March, « Ciao Italia » at the Muse national de l’histoire de l’immigration. – In March, the Palais Galliera will inaugurate its Spanish season. 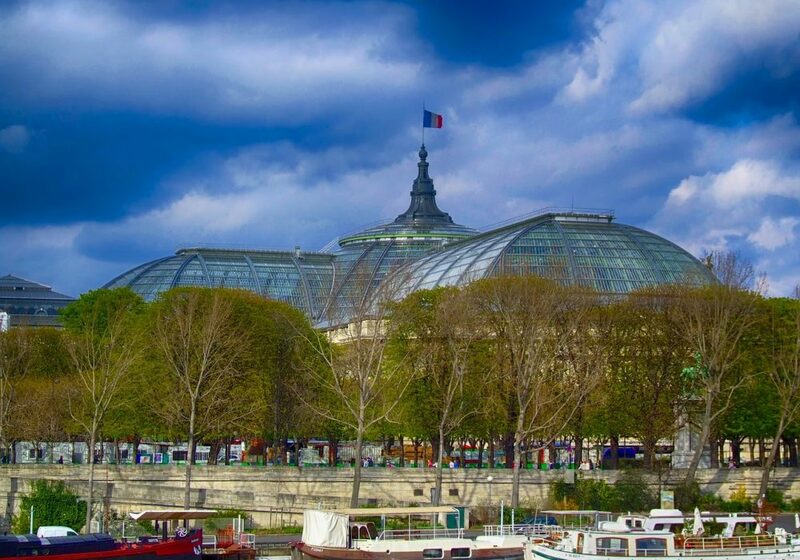 – From 30 March to 2 April, the Art Paris Art Fair at he Grand Palais. – On 26 March : 25th Disneyland Paris Birthday. – From 24 to 27 March, the Paris Book Fair. – The Foire de Paris from 29April to 8 May. – The Mondial du Tatouage ate the Grande Halle de la Villette. – The salon Sugar Paris at the Parc Floral (20 to 22 April ). – From 19 to 21 March, the 17th printemps du cinema. All the Cinema’s tickets can be buy for just 4 euros. One thing is sure, if you live or just visited Paris, you can’t be bored !